Hey my obsessors I know last week I said I’ll be doing G-Dragon Coup D’Etat pt 2 this week but because my lovely boy Block B put out a new single “Be the Light” I’m dying to talk about this instead. So It’s been over a good year since we’ve last heard from them, so I was EXCITED to see them come back. After the Thailand controversy it seems like our boys went through a down spiraling hole of headaches dealing with their CEO. But lets not talk about that but the fact that our Block B boys have found a new agency Seven Season and found the light to stand up tall once again. Their song Be the Light illustrate their struggles thus far, being surrounded by darkness they have finally see a twinkle of light of hope, after all the drama I love how our boys came back with a different mature feel. After watching the MV over and over again, I really did noticed that our boys really have matured. As the MV illustrated after losing all their pride, after the constant beatings and despair, they supported each other and finally found their way back into our lives and their spot on stage in the light. I can’t wait to see what they put out next, I want to see a whole different side of Block B, I love their hip-hop/reggae feel but with a romantic, mature feel and Zico singing….. I want to see more. I want to see our boys grow into something even more spectacular. For those who haven’t seen or heard their song yet….. 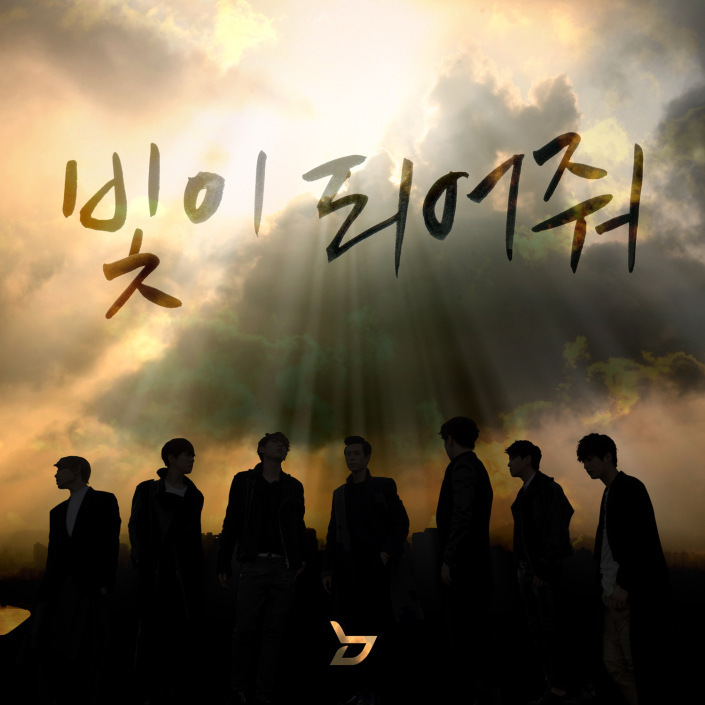 HERE WATCH AND LISTEN TO BLOCK B’S REVELATION!!!! Oh and any ideas or guesses why U-Kwon got chosen to be the one who gets “beaten” up??? ?